How to spend less on just about everything. Whether you’re buying an essential like a new fridge or something as frivolous as a sassy pair of marabou mules, there’s never a reason to pay full retail. 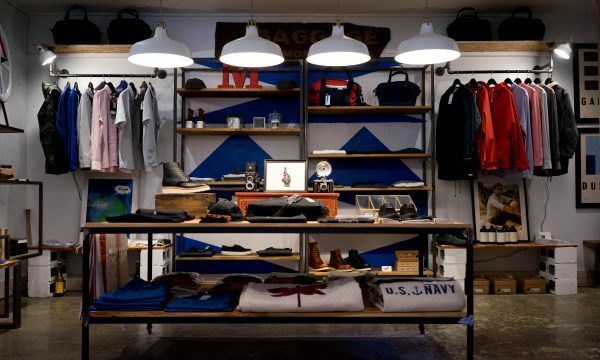 Here’s how to shop strategically. Clothing. Unless you’re suddenly whisked off to St. Barts in the middle of May and don’t have a thing to wear, save your bathing suit purchase until August. That’s the best time to save big on an itsy-bitsy, teeny-weeny bikini. Likewise, buying a coat just as temperatures drop will cost you more than if you wait until January or February. Cars. Shop for cars in July or August, when manufacturers roll out new models, or the end of the year, when dealerships push to bring in some cash. Just because your parents didn’t grow up celebrating a holiday doesn’t mean it isn’t legit — especially if it can save you some coin. “You should definitely keep up with pseudo holidays, like Amazon Prime Day or Singles Day (Nov. 11), which is a huge sales day in China and is gaining traction in the U.S.,” says Krista Garcia, a retail analyst at research firm eMarketer. Record Store Day is a boon for both collectors and retailers each April. And the Nordstrom Anniversary Sale sets hearts aflutter each July with savings on luxury goods from shoes to jewels. Also, consider joining the email list of your favorite retailer, if you have one. Some offer rewards and extra savings to subscribers. For video games, big-ticket consumer electronics or even a new refrigerator, shop on Black Friday and the weeks leading up to it. According to Garcia, holiday shopping sales begin in early autumn, thanks to the rise of online shopping. Unlike in the U.S., where retailers decide when to cut prices, countries like France can hold sales only during government-sanctioned times; check before you travel. France’s twice-yearly sales generally last a month and happen in January and June or July. While flying overseas for the sales will even out only if you need a lot of berets, if you’re going anyway, why not plan around them? Other countries are known for specific bargains, like hand-tailored suits in Vietnam or unique holiday baubles from one of the charming German Christmas markets. So shop strategically, but don’t wait too long for something you absolutely need. Judy Woodward Bates, aka The Bargainomics Lady, warns: “Retailers are rushing the seasons more than ever. By mid-July, we were seeing fall/winter clothes on display. Hobby Lobby is loaded with fall and even Christmas decorations already [in August]. If you wait until fall to pick up spring/summer bargains, you’ll miss out on most of them.” Buyer beware.